Day in and day out, leading brands and agencies leverage Traackr to power their influencer marketing efforts. However, there’s a fast emerging use case for the platform that’s starting to take form - and that’s social selling. Like with marketing, social media has changed the role of sales forever. Although on the surface, this shift looks like a major challenge to the effectiveness of a salesperson, in reality it’s a major opportunity. As with buyers, salespeople now have access to more information than ever before. Leveraging social media, one can now get a deeper understanding of who your prospects are, where they “live” online, what makes them tick, and the communities and conversations they’re involved in. The biggest challenge is collecting and organizing all this information in a streamlined way and surfacing real-time opportunities to engage in the right context. Many of the same techniques our customers use to build meaningful relationships with their top influencers can be used to do the same with prospects and customers. Over the last few months, I’ve developed a framework for leveraging Traackr to power my social selling efforts. The results have been absolutely amazing for me. I’ve since shared this with the sales teams of some of our customers, and they’ve been blown away by the impact it’s having on their work. After much demand, I’ve decided to outline this framework. My hope is to not only help teams drive sales by integrating social selling into their daily activities, but to help them build more meaningful relationships in the process. To get started, let’s walk through the process of building your social database of targets, prospects, and customers. One of the great things about Traackr is not only can it be used to discover important people in specific online conversations, but it can be used to map the entire social profiles of people you already know and care about. The first step in setting up your social database is to upload prospects and customers. 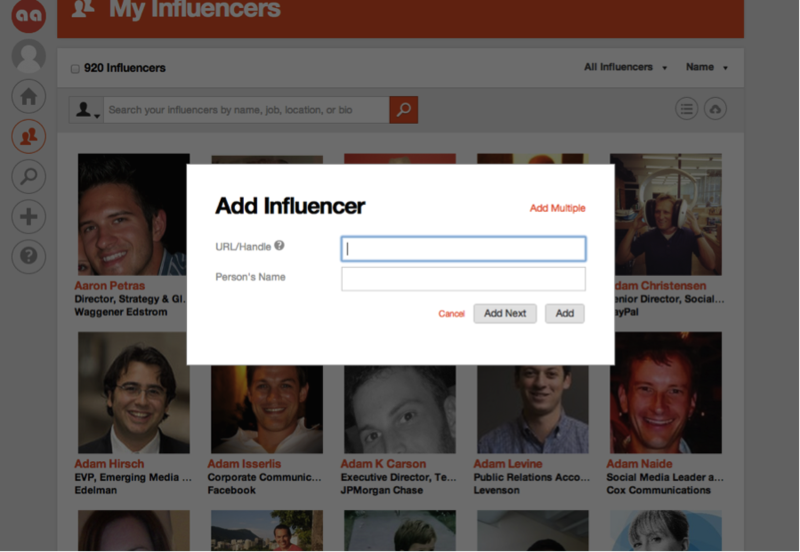 To do this all you need is a single twitter handle or social URL for the person you’ll be adding to the database. Traackr will do the rest for you by discovering and mapping out all their other social channels, tracking real-time content and activity across these channels, and even mapping out the network of people this person most heavily engages with online. Grow your social database over time as you find targets to go after, have good conversations with qualified prospects, and onboard new customers. As you upload people into Traackr, the platform analyzes their network and uncovers the people that make up their online community. As we all know, people tend to engage with like-minded individuals online. As such, this is a great way to uncover additional people that may be interested in what you have to offer. Leverage the network analysis capabilities to uncover potential prospects and add them to your database. Another great way to find potential prospects to add to your social database is by listening in on mentions of your competitors and exploring the people that are engaging with them online. 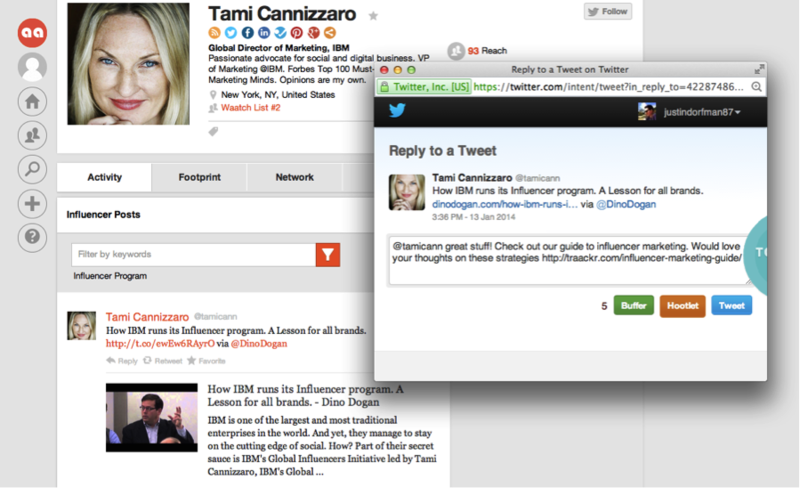 I have a tab set up on HootSuite with a bunch of streams where I monitor mentions of our top competitors. On a daily basis I explore the people mentioning competitors and upload any that I feel would be good prospects into my social database in Traackr. An important part of social selling is to become a thought leader yourself and a good source of information for your community. A great way to do this is to find the top influencers in your space, build relationships with them, monitor and share their content with your community, and leverage their content to get ideas on what to write about yourself. This is Traackr’s bread and butter. Set up a project to discover, monitor, and engage the people driving the online conversations in your space. Now that you’ve built out your social database, it’s time to roll up your sleeves and get to work. Traackr makes it very easy to surface the right opportunities to engage in authentic and meaningful ways. Think of Today’s Snapshot as your command center. This section of the platform looks across all the people that make up your social database and identifies calls-to-action for engaging in the right context. The Trending Content section surfaces the top content being shared by the people in your database. It’s a great way to identify hot topics and trends as they’re taking off. Leverage this section to uncover quality 3rd party content to share with your community. This will position you as a valuable source of information and drive your online following. You can also use these insights to determine what to write about yourself as you create your own content to share with the community. 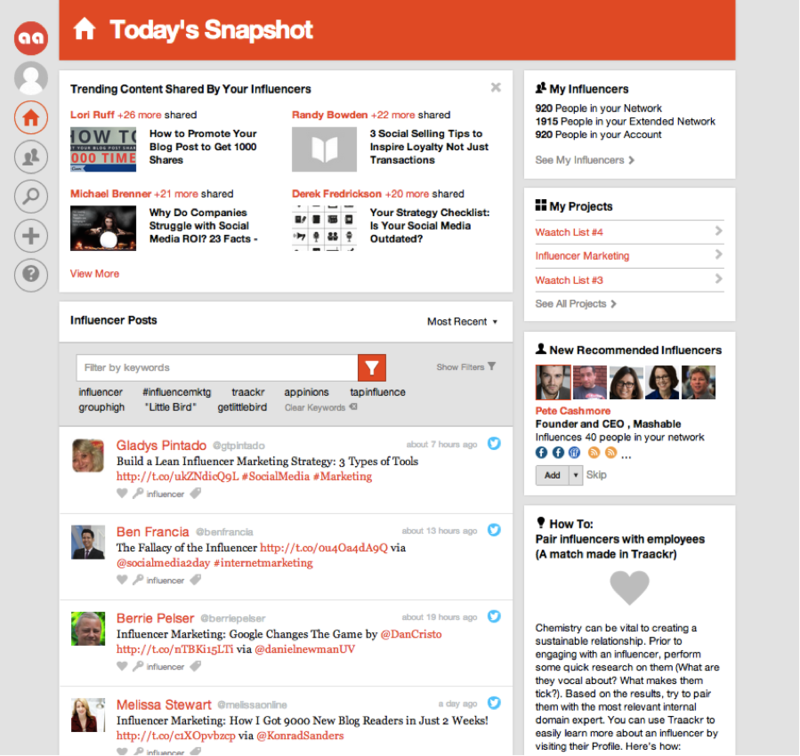 At the bottom section of Today’s Snapshot, you’ll see a real-time stream of content. This is your listening and engagement tool. 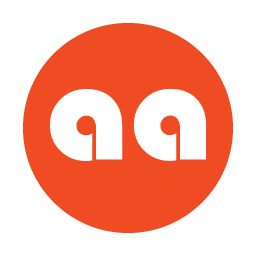 Nowhere else on the web can you monitor real-time content being shared by the people that matter to you as they publish across their ENTIRE social presence. However, even more powerful is the ability to filter this stream by mentions of important terms. Throw in your brand name, competitors, or key terms that are relevant to your space to find the prime opportunities to engage. Wherever your prospects are, you’ll be there as well with a response. Today, in order to be effective with outreach and warrant a response, you have to bring value to the table with every engagement. 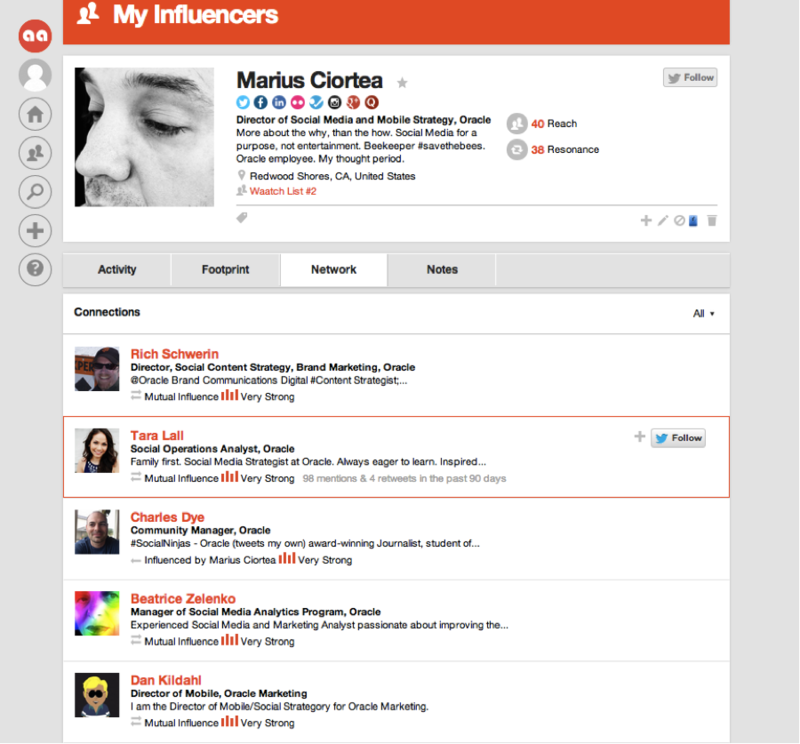 Before calling or emailing a prospect, I always go into the activity section of their social profile in Traackr first. I look through their content and do a couple searches on some relevant key phrases. Sometimes I find an opportunity to join an active online conversation. Other times, I find a piece of content that I can refer to in my call or email. Either way, the point is generic outreach doesn’t work. Find something of value to refer to, something near and dear to your prospect’s heart, and you’ll be amazed at how warm outreach can become. 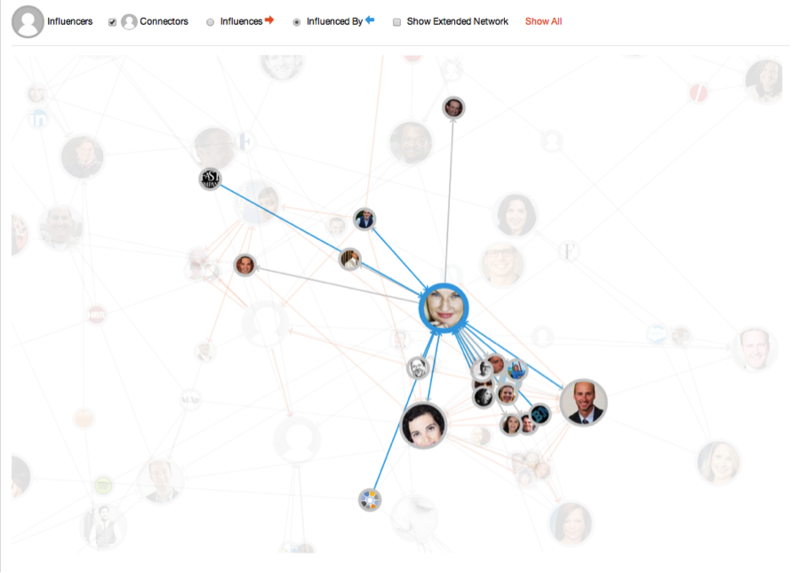 Another great approach is to leverage Traackr’s network mapping capabilities to understand the connections between target prospects and people you know. See whom they influence and who influences them, and find pathways to getting on their radar (what social selling guru Jill Rowley calls “Socially Surrounding”). Who knows, there may be someone in your network that has a strong relationship with a target prospect and can provide a warm introduction and referral. Let’s face it, salespeople are super busy and although Traackr makes it much easier to uncover prime opportunities to engage prospects and customers, sometimes it’s just hard to find the time to log in. Don’t sweat it, that’s what Traackr Highlights are for. These are digest emails sent straight to your inbox with top mentions of your brand, competitors, or any key phrases you want to track among the people that make up your social database. Every morning, I browse through these mentions over a cup of coffee and a bowl of cereal and look out for any opportunities to engage and add value. No more scouring the web to find these opportunities, now they come to me. Time to Setup your Social Selling Machine! So there you have it. I’m excited to see this emerging use case evolve as more and more customers build their social selling practice on our platform. Are you building out your social selling practice and interested to dive deeper into the strategies discussed in this post? Email me at jdorfman [at] traackr [dot] com to set up a time to chat!